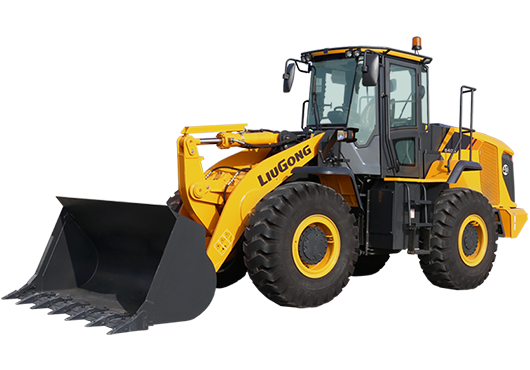 Wheel Loaders - Liugong Machinery Co., Ltd. 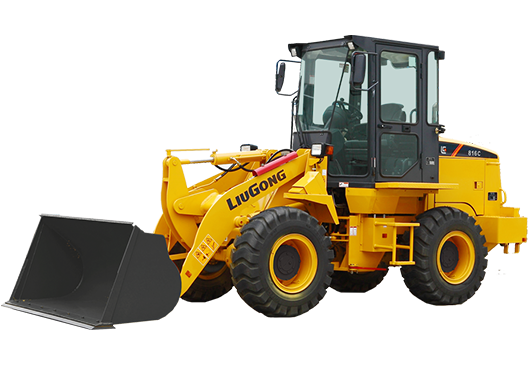 When it comes to wheel loaders, trust the LiuGong expertise. 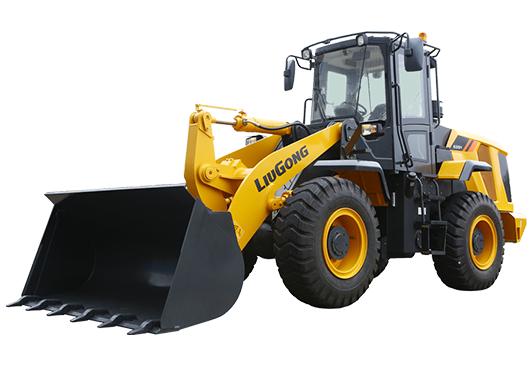 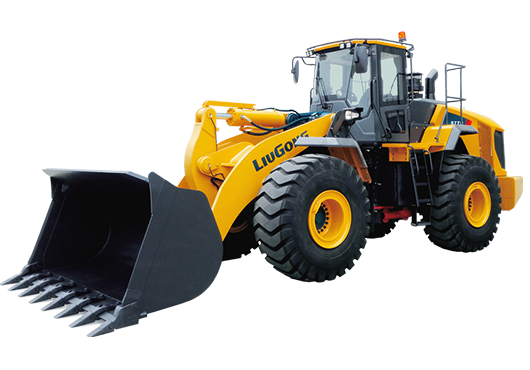 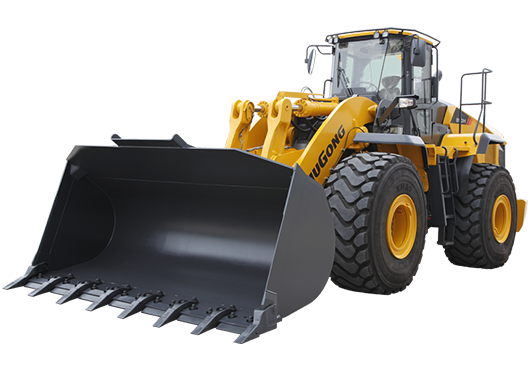 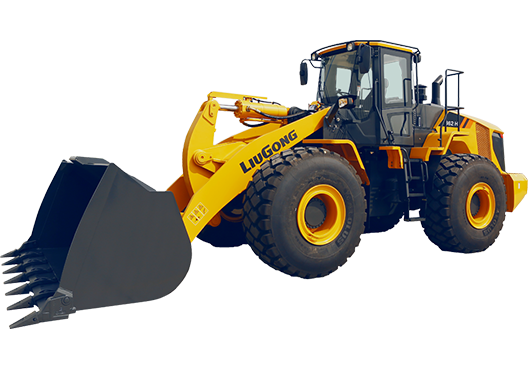 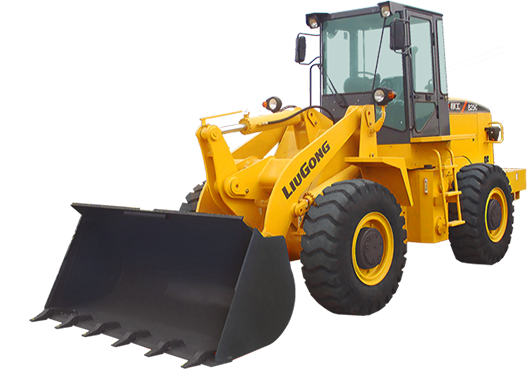 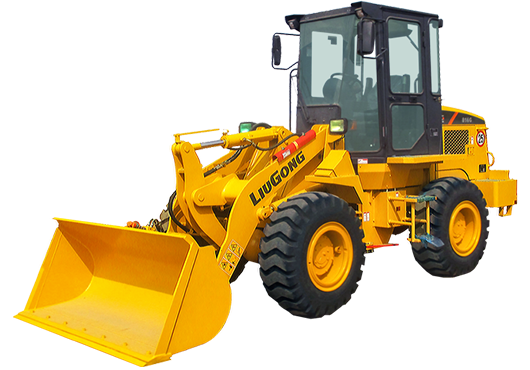 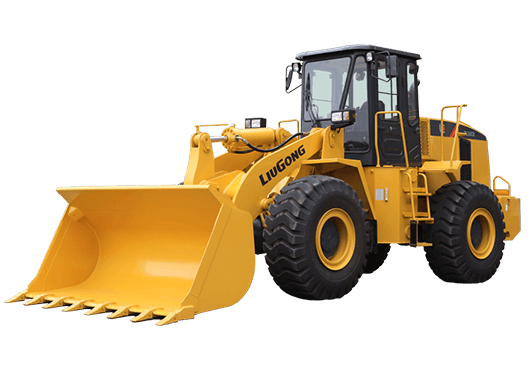 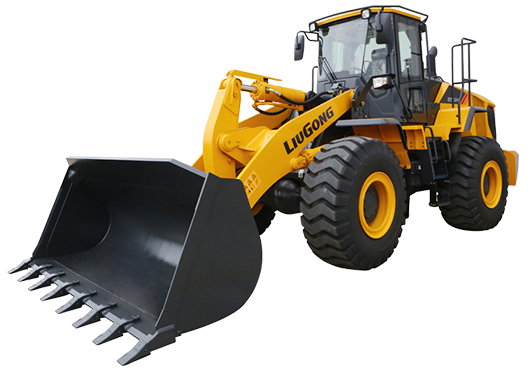 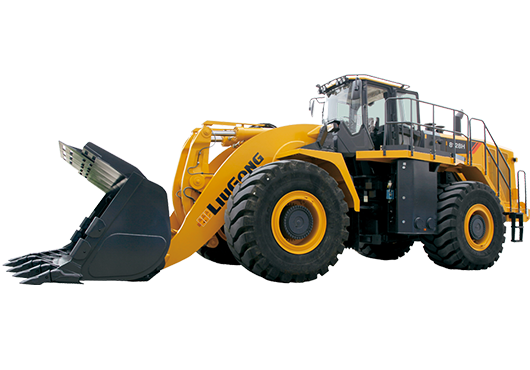 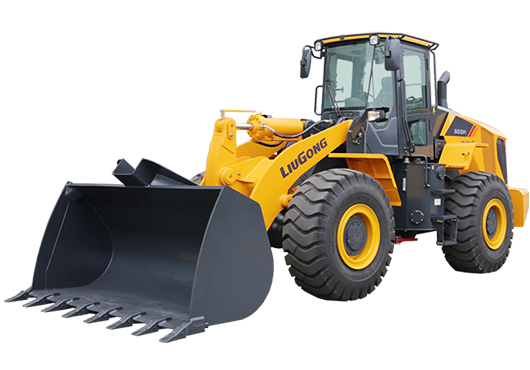 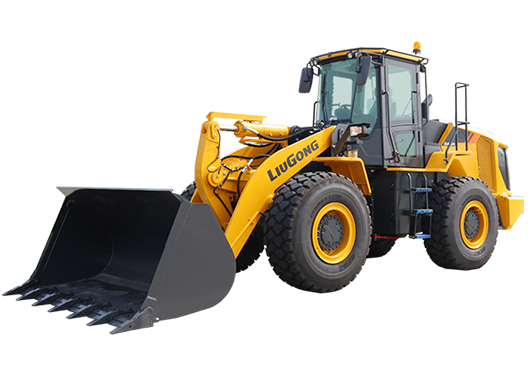 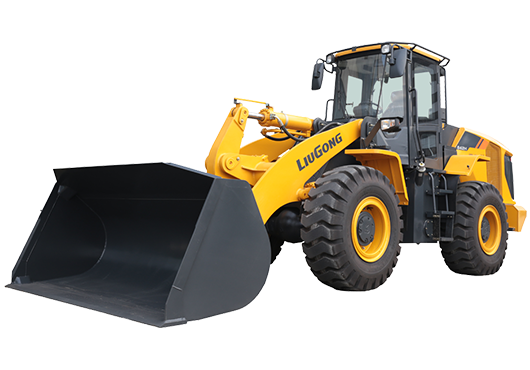 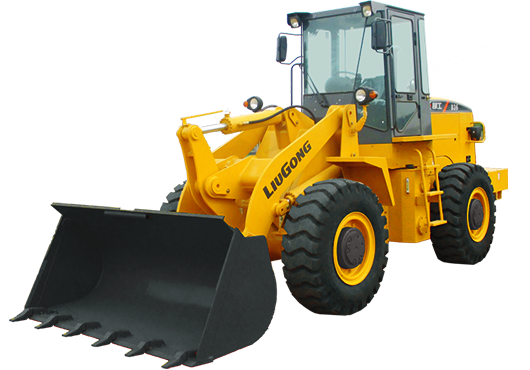 With 60 years of experience in making wheel loaders, LiuGong prides itself on reliability and durability. 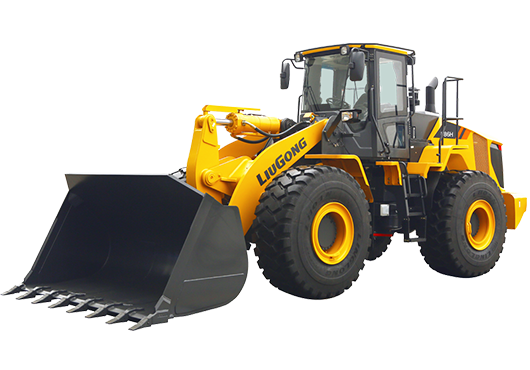 Get your projects done on time and on budget with LiuGong’s top selling line of wheel loaders.